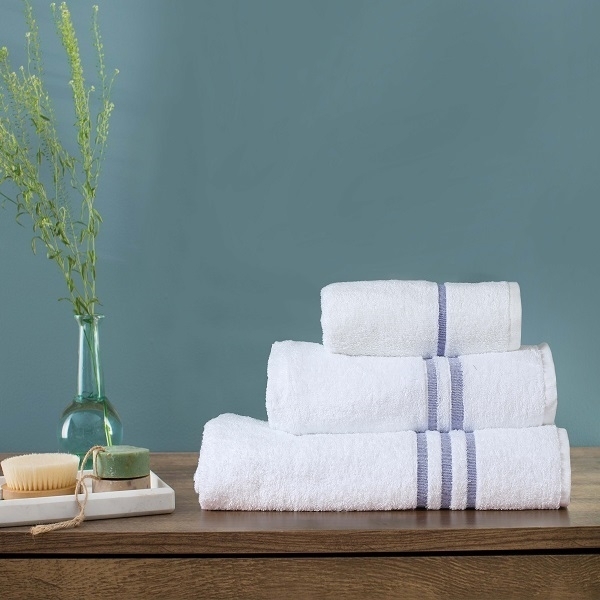 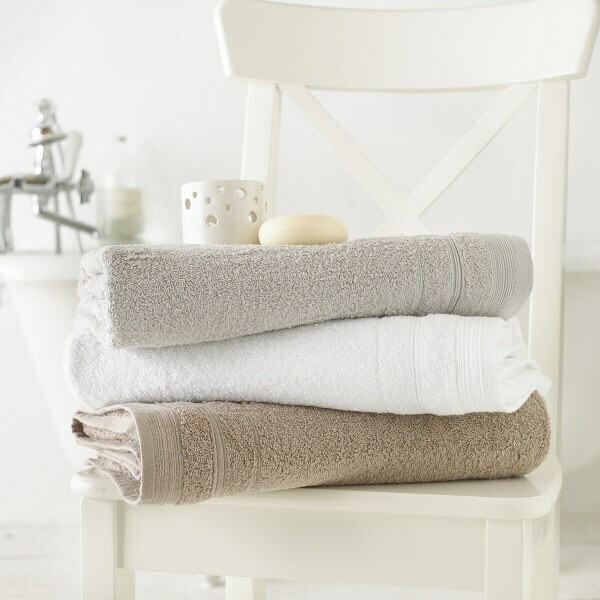 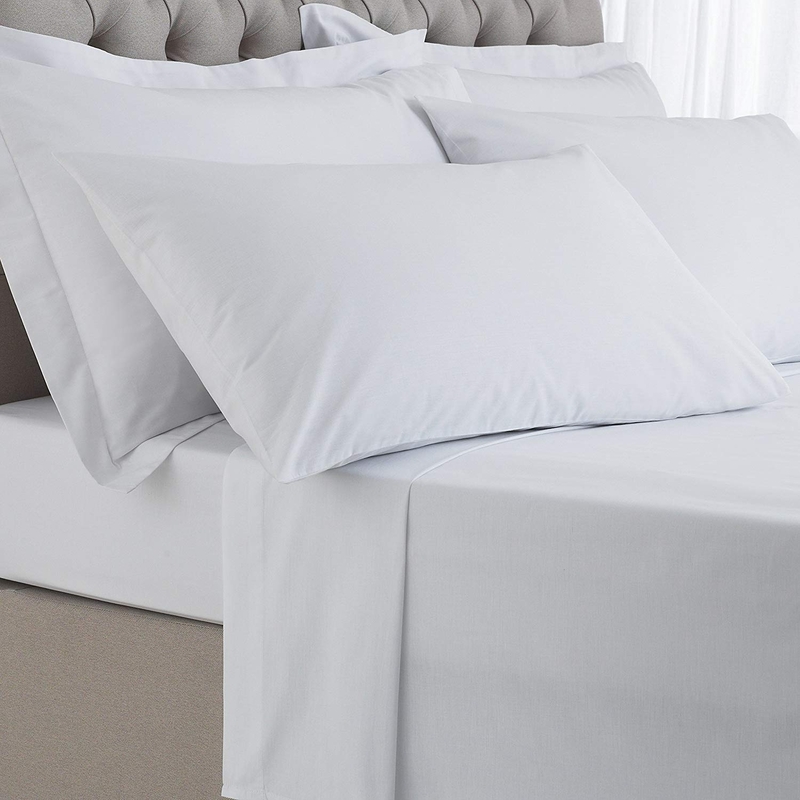 Breathable and crisp yet light and airy, percale sheet set will soften over time and continue to get better with every wash and use. 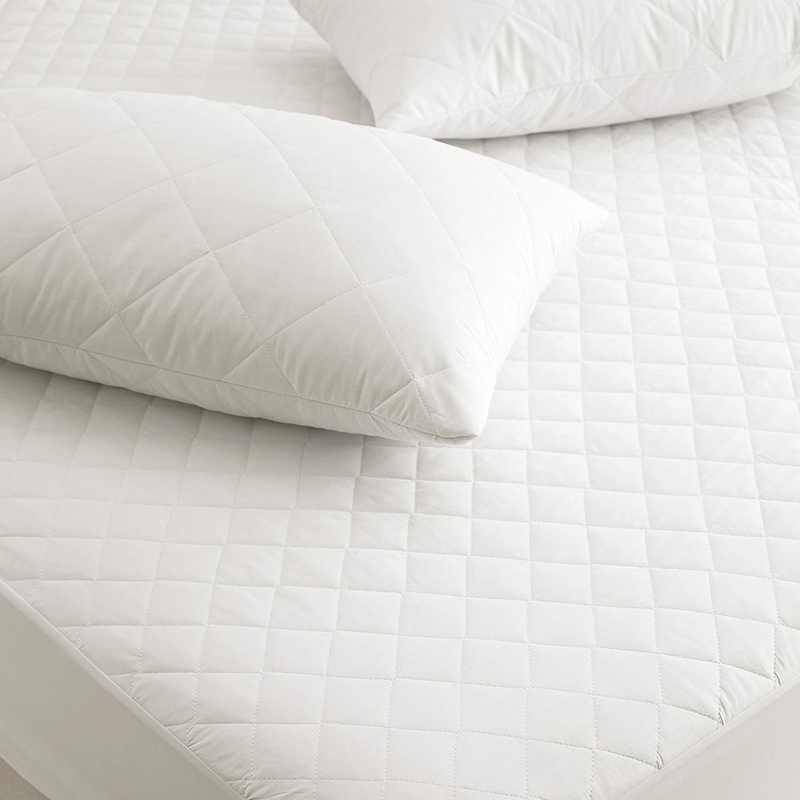 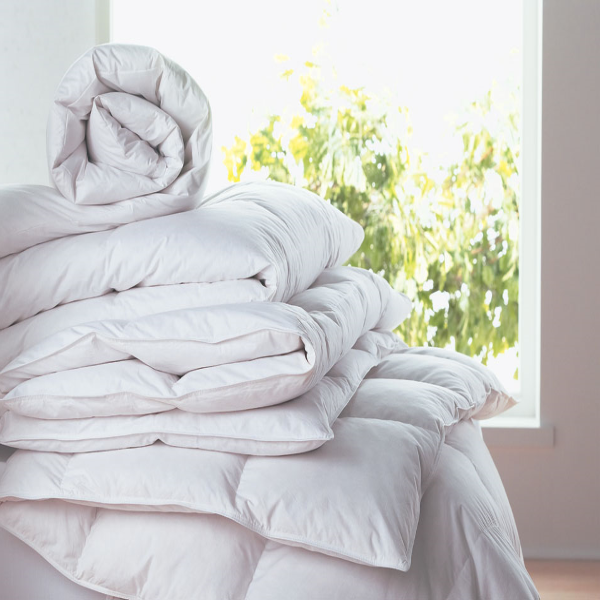 Made with 180- Thread count poly cotton for the ultimate night sleep. 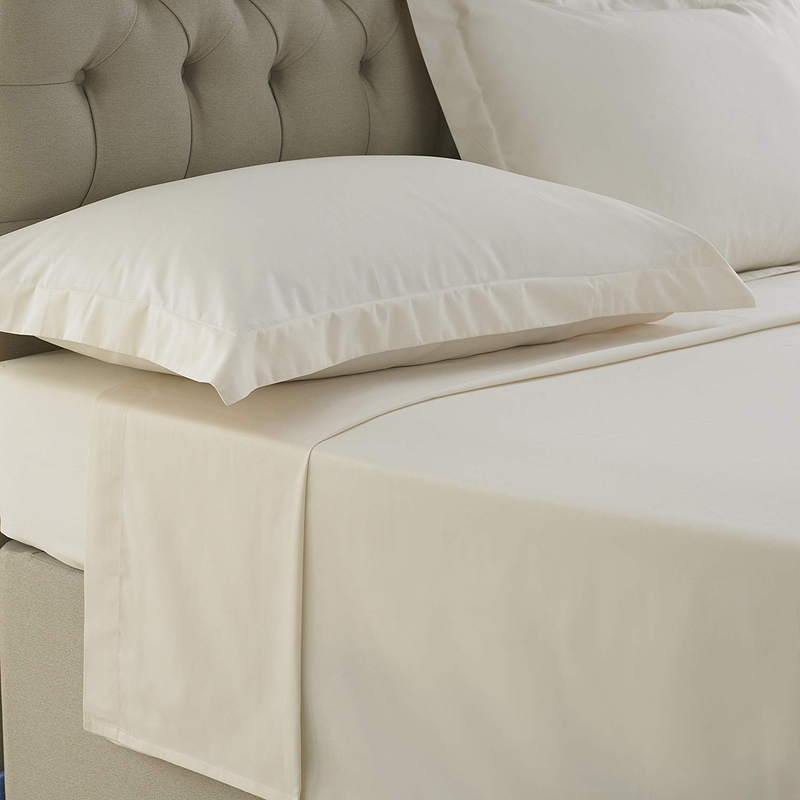 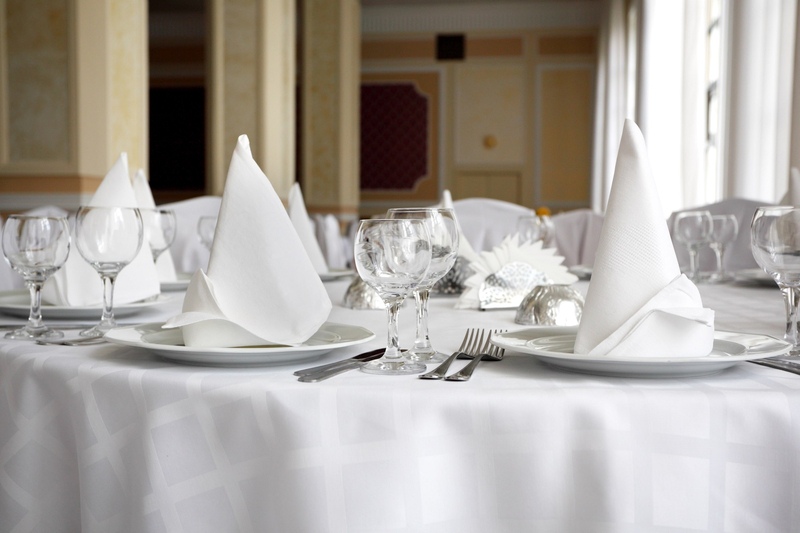 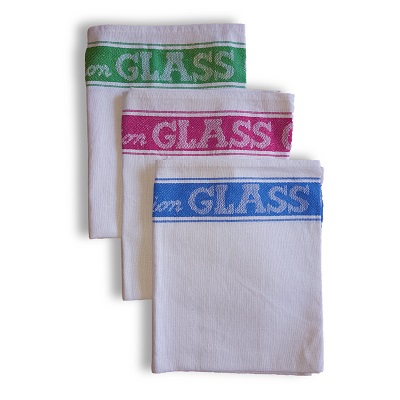 Sheet set includes Fitted sheet , Flat sheet and pillowcase(s).